What sets me apart is that I care about my clients. I go above and beyond to make sure that my clients are happy with their experience. If you have a favorite drink, it'll be waiting for you before we start the session. If you're sick with a cold, I'll send you some chicken noddle soup and a good movie to watch. 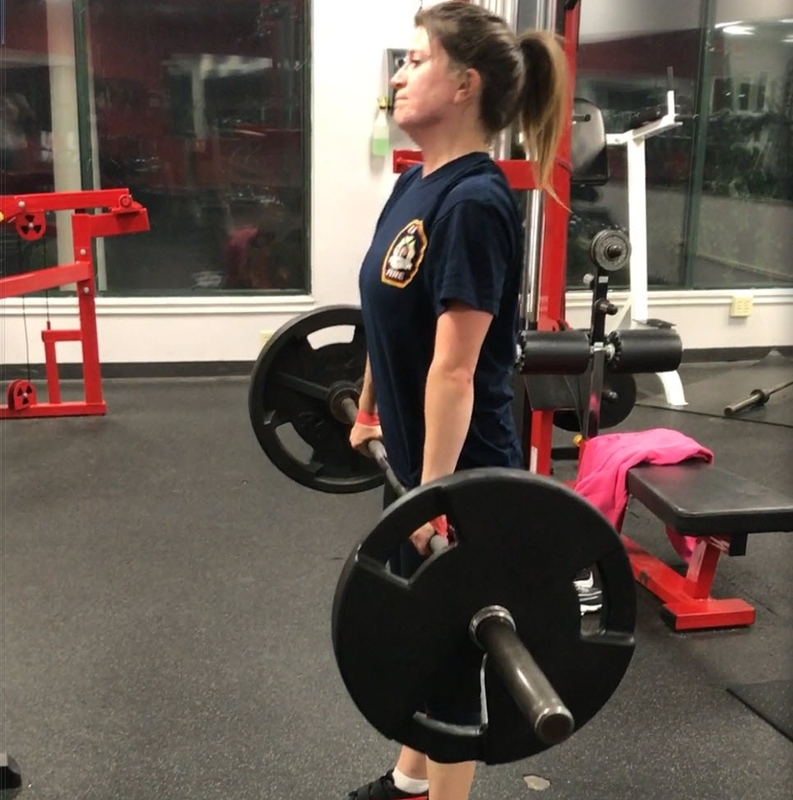 I use the Starting Strength model; barbell based training involving the squat, bench press, deadlift, and overhead press which ensures the most safe approach to strength gains. I guarantee you will see results in the first two weeks of training. I train out of Hudson, OH and serve the greater Akron, OH area. My name is Andrew Lewis. I've been barbell training casually since 2007, but after discovering the Starting Strength model and book, I began training more seriously in 2010. I attended the Starting Strength Seminar in 2015. I competed in my first powerlifting meet in April 2016 and won the local meet. I performed the squat, press, and deadlift for a total of 1190lb. I also taught gymnastics for four years and Brazilian Jiujitsu for three years. I have a blue belt in BJJ and have been training since 2010.